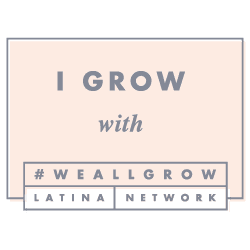 It has been two weeks since I got back from #WeAllGrow Summit and its taken me this long to get settled and take it all in. One of the highlights of attending is catching up with my tribe. I had several women reach out to me after my posts surrounding We All Grow like this one and this one, and most share with me how they really want to find their tribe. I feel ya-it's not easy, but it will happen. I believe people feed off your energy. If your energy is fearful or unsure, then it is not going to happen. You must first come to terms with your greatness! We all have something to offer. Once you realize how awesome you are and put yourself out there, it will happen. I have sister-friends who are moms like me, and provide support and we get together for my kind of playdates--low key and shoes off. I have sister-friends who are major mom-bosses. I mean making things happen kind of women that push me to aim higher. I have sister-friends who are hustling and working on starting a family. Some of my friends live far, but I know I can count on them. Some live nearby and we still struggle to see each other, and that's okay. Let's assume you put yourself out there, you came to terms with your greatness and your tribe is growing. Now that you have them, let's keep the energy going strong. Yearly meet-ups like #WeAllGrow summit is a great idea! Attending a summit or an event together is two-fold. You will get inspired and catch-up with your girls. Stay in touch no matter how. One of my friends is not big on texting, but is great at calling. Other friends are awesome at group texts which are hilarious. I have a friend who loves to leave us voice memos--seriously this is highly underrated! I think she's onto something. Love you Lola! 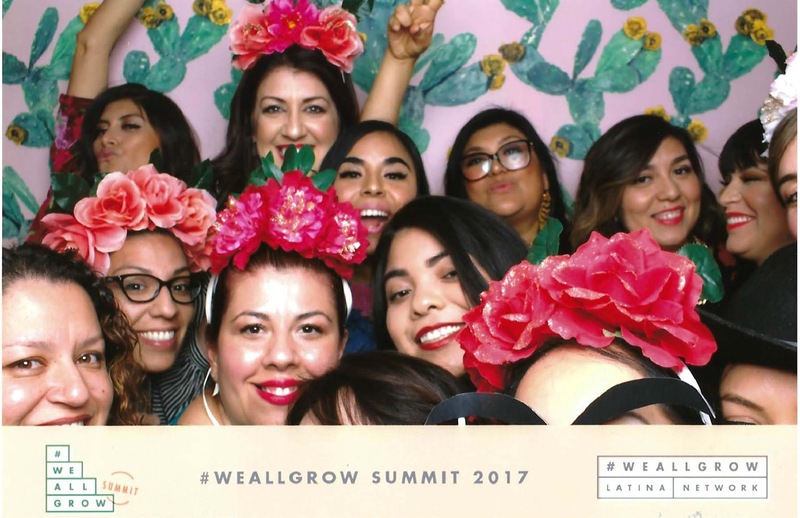 Applaud their success like the queen of #WeAllGrow, Ana Flores, says "when one grows, we all grow!" Listen more, talk less. It is amazing how much more you will find out when you listen with intention. Cut them some slack. There will be seasons when of of you is less available than the other. Don't give up. Keep doing the above, and it is okay if you are not getting quick responses. They will usually circle back. Comparison is no bueno. Keep in mind your friendship with each woman is different. Don't compare yourself to their other friends or your mutual friends. Every friendship is it's own seed. Show up. Even if you cannot be there physically, be there virtually. Of course, being physically present is best, so every now and again surprise them. I realize now to be a stronger confident woman, I needed to surround myself with women who want the best for me, but can also challenge me without being fearful. Cheers to finding your tribe! *To the women in my tribe--You are loved and admired. Thank you for making me believe in the power of sisterhood. "Cut them some slack" is a good tip :-) It's so easy to be too critical of people, when most of the time we have no idea what others are dealing with day to day. You sound like a really good friend... you deserve to have found your tribe!! I like this post! I agree that cutting friends some slack and also not comparing yourself to other friendships that your friends have. I am bummed I didn't get a chance to meet you at WeAllGrow this year but there's always next time.